Home » Insurance » Spring is Here! Is a motorcycle in your future? 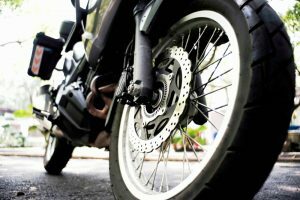 With spring underway, you will probably notice something in addition to the warmer weather and blooming flowers: more motorcycles on the roads. Just imagine heading down the highway with the sun shining and the road stretching out to the horizon. 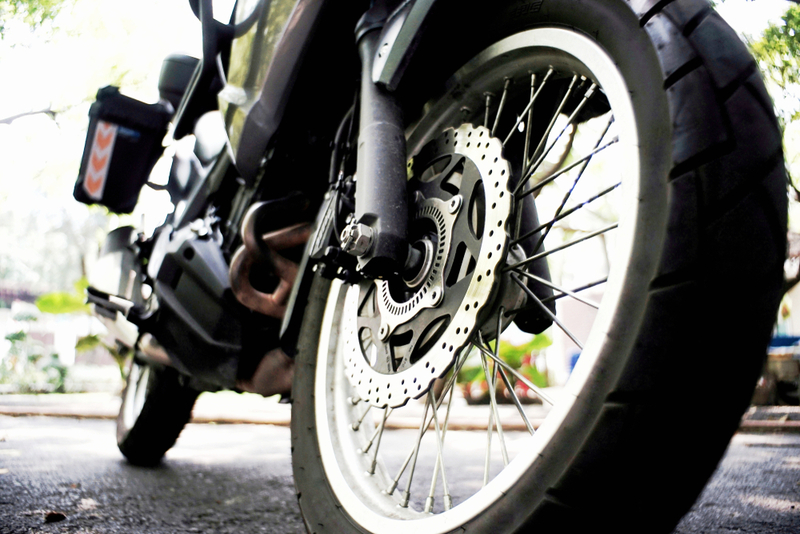 There are other benefits motorcycle riders enjoy as well, such as lower fuel costs and easier parking; but riding a motorcycle safely requires different skills than driving a car. If you’re thinking that this is the year you’re going to buy your very own bike, let us at Soucy Insurance help you determine if a motorcycle is right for you. We’ve provided some questions below that the Motorcycle Safety Foundation recommends you honestly answer before becoming a bike owner. Think about how you drive your car. If you have aggressive tendencies or talk on your phone while driving, a motorcycle probably isn’t for you. Motorcycles lack the protection that cars can provide in an accident, so driver focus and caution are extremely important. And when you’re ready, we are too! Feel free to give us a call at 762.2218 to discuss your motorcycle insurance options as well as safety tips!